To celebrate the launch of our brand new 45-liter bags, for the next 10 days you can get $10 off any Greatest Bag purchase! Including the blazing hot glossy black + sleek silver 60-liter bags! 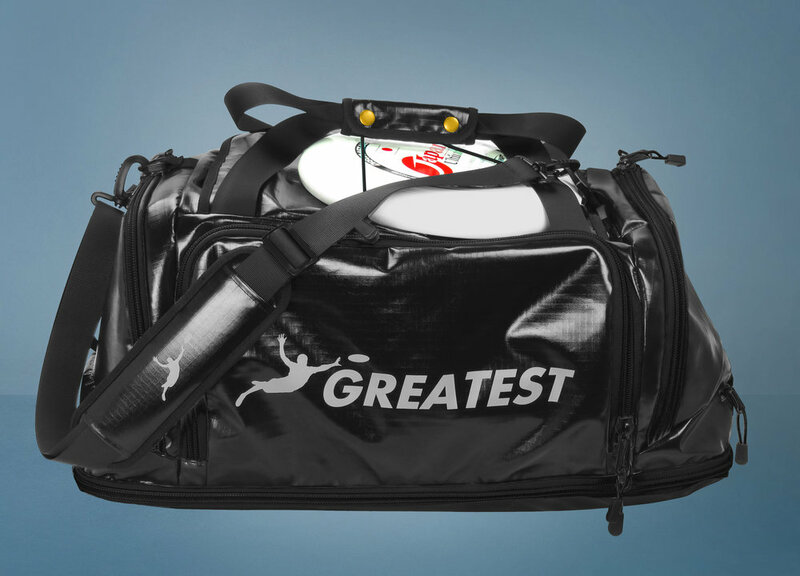 Go to www.greatestbag.com/ordernow and enter promo code 10DOLLAR at checkout to catch the savings!